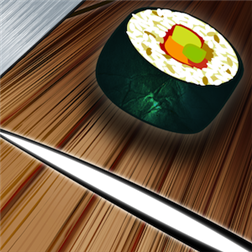 – Expending Sushi:Sushi will become bigger in every 5 seconds, the sooner you clear the level, the less trouble you would meet. – Splitting Sushi:Sushi will divide itself in to 3 after a while. – Accelerating Sushi:The move speed of a Sushi will become faster if the stage can’t be cleared in shortly. – Invisible Sushi: Sushi becomes transparent after awhile. – Radiation Sushi: Sushi will radiate itself when moving. – Complete the Level by less slashes, in fewer seconds. – Smaller size of wood left will earn bonus score. Why I can’t open the 2nd/3rd box in Sushi Slash?